If the PVC lay flat hose has been used once, it must be replaced or sent to the relevant maintenance units for maintenance. It needs to be checked once a year, because PVC lay flat hose needs to bear a lot of pressure in the process of use, so the inner wall of PVC lay flat hose will be bonded and other problems over time. 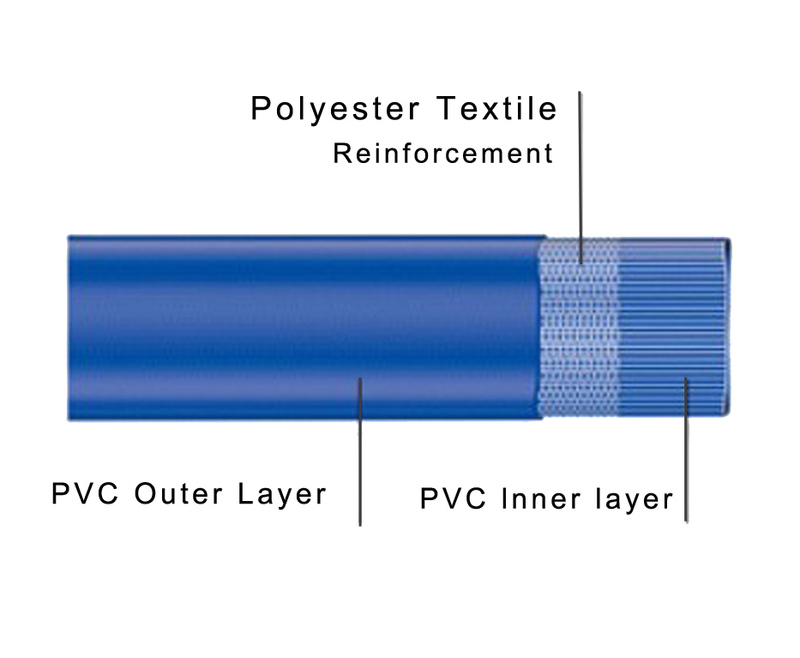 If it is not maintained, the phenomenon of bursting of PVC lay flat hose will occur in use. 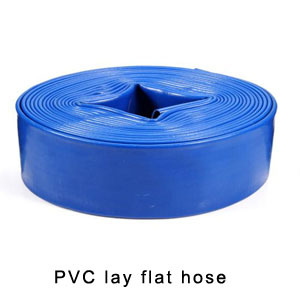 At present, there are two kinds of PVC lay flat hose on the market: rubber-plastic PVC lay flat hose II: rubber-lining PVC lay flat hose maintenance methods are different.